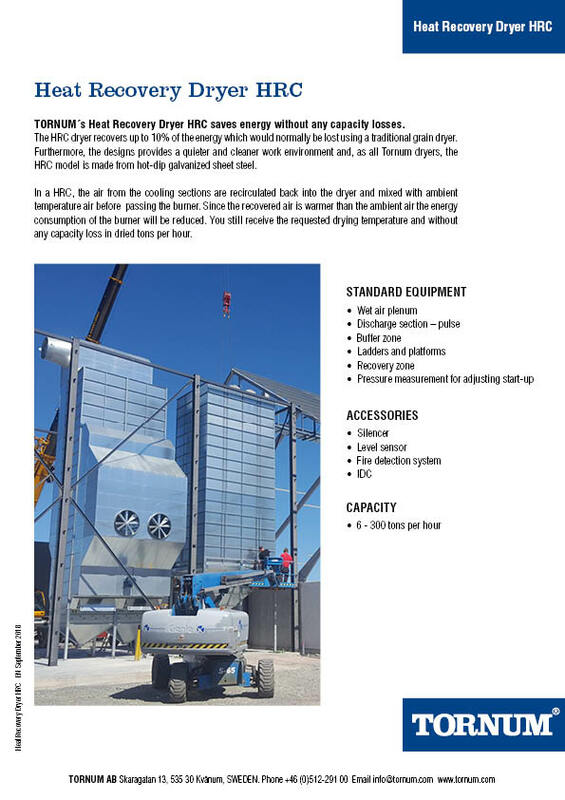 Heat Recovery Dryer HRC saves energy without any capacity losses. 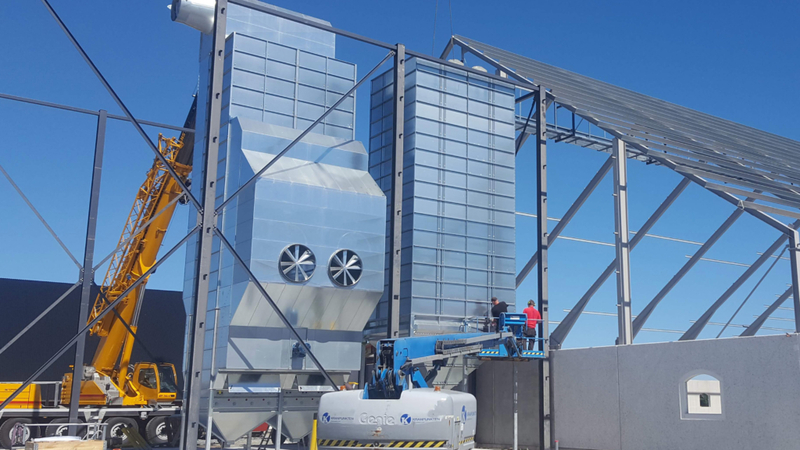 The HRC dryer use the energy that would be lost in a traditional grain dryer. 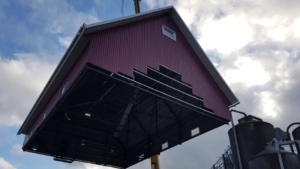 Up to 10 percent of the heat is recovered. The design also provides a quieter and cleaner work environment. 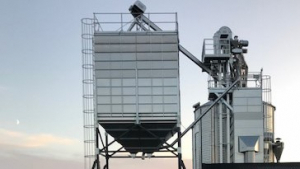 As all Tornum grain dryers, the HRC model is made from hot-dip galvanized sheet steel. Air from the cooling zone in an HRC is recirculated. 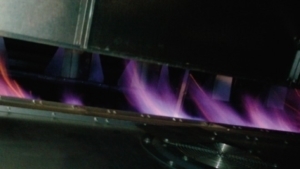 The heated cooling air that is recovered is mixed with heated ambient air that has passed the heating source. As the recovered air is warmer than the ambient air, it’s possible to reduce the energy supply from the heating source. You still achieve requested drying temperature compared using only ambient air. 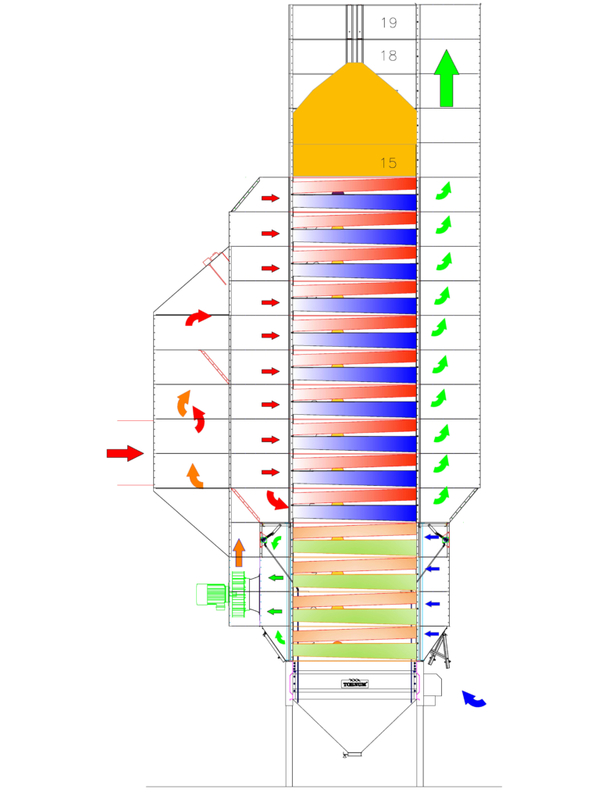 The construction of the dryer also results in lower power on the exhaust fans.